GUADALAJARA, Mexico – In order to make the figures work for Elon Musk’s plan to put settlers on Mars, SpaceX will have to build boosters and interplanetary spaceships for less than the price of a Boeing 777x jet, on a shorter time frame. What’s more, Musk is aiming to ramp up to building 1,000 of those spaceships. That’s three times the number of 777x orders to date. 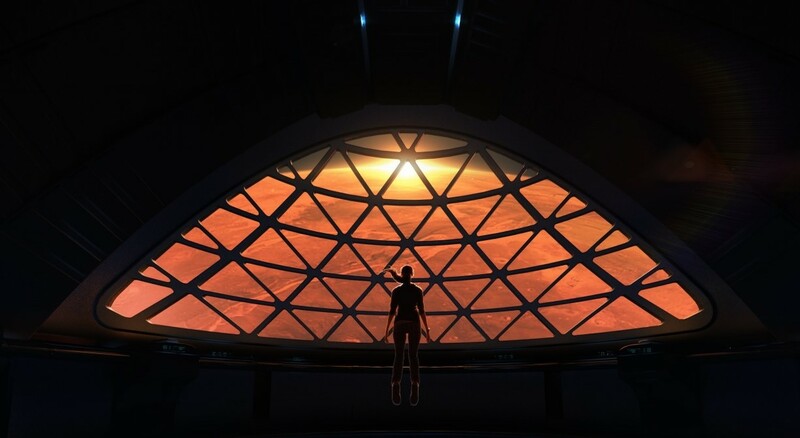 The comparisons between Boeing’s next airplane and SpaceX’s ultimate spaceship suggest Musk is overly optimistic about what it’ll take to get a million settlers to Mars by the end of the century. This entry was posted in GeekWire and tagged BFR, Elon Musk, IAC, Mars, Mars Colonial Transporter, Space, Starship. Bookmark the permalink.